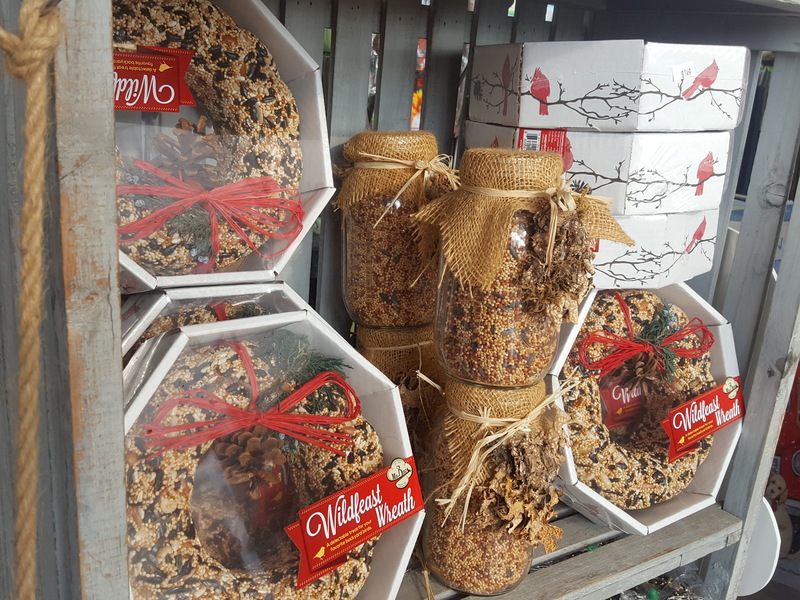 At Quality Gardens our gift shop is teeming with unique items for every occasion. You are sure to find that perfect accessory to brighten up a room or outdoor area. Consider us your one-stop shop for birthdays, weddings and other special events. Our mission is to offer beautiful, unusual treasures that you won’t find anywhere else. When you buy a gift here for someone special or even for yourself, you’ll know it is an exclusive item, sometimes even one-of-a-kind. We aim to continually surprise and delight you with our extraordinary products. 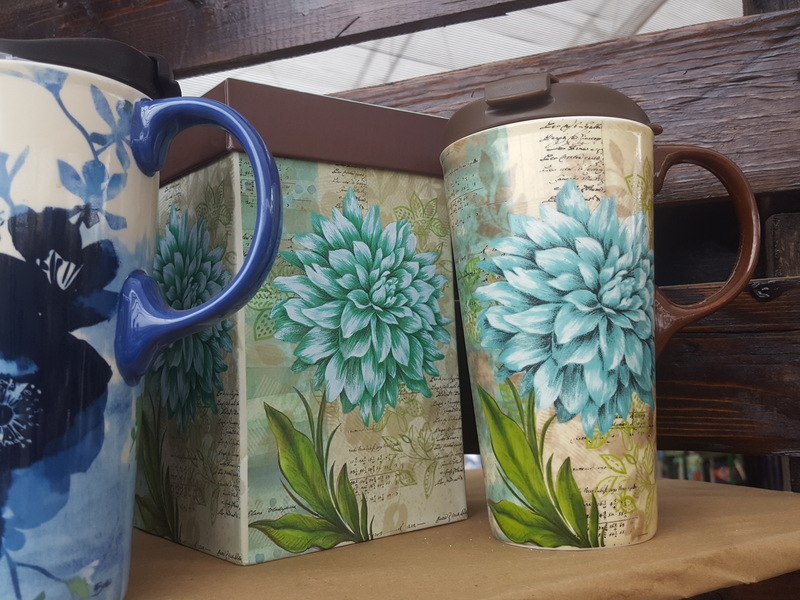 Among the extensive collection in our gift shop you will find: a large selection of garden art; handmade pottery and jewelry; terrariums and bird feeders; wall art for inside and out, and so much more. 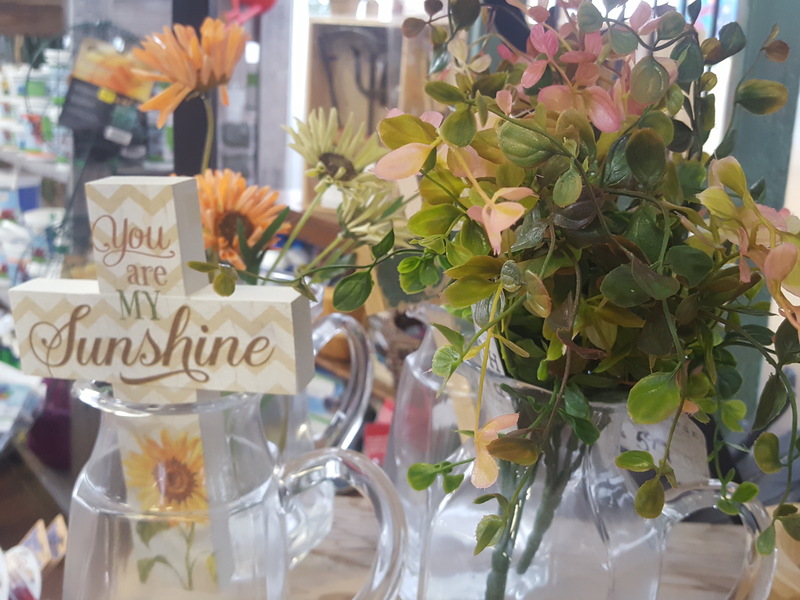 Please come in and enjoy an hour or so browsing through our displays—you just might stumble upon that perfect embellishment for your home and garden! Gift Certificates are also available in any amount.